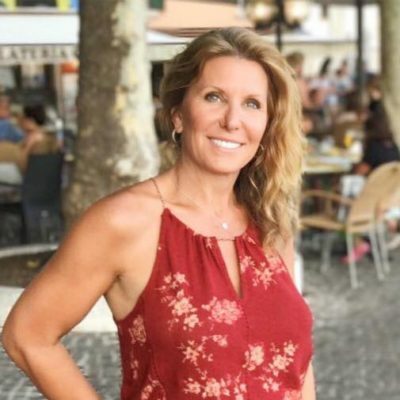 As a Functional Medicine Practitioner and Certified Integrative Health Coach, I help individuals adopt lifestyle and clinical recommendations into their lives with the goal of improving health outcomes. When clients enter into a coaching relationship, they learn how to identify and remove roadblocks in their life and health. My coaching strategies provide nourishment and accountability to support emotional independence and breakthrough shifts in perspective, mindset, and reality. Coaching includes reviewing your unique biochemistry through your health history (including labs, supplements, procedures), review of your detailed symptoms, dietary history, specific goals - and the interconnectedness of your symptoms and challenges. Show up on purpose, with purpose.